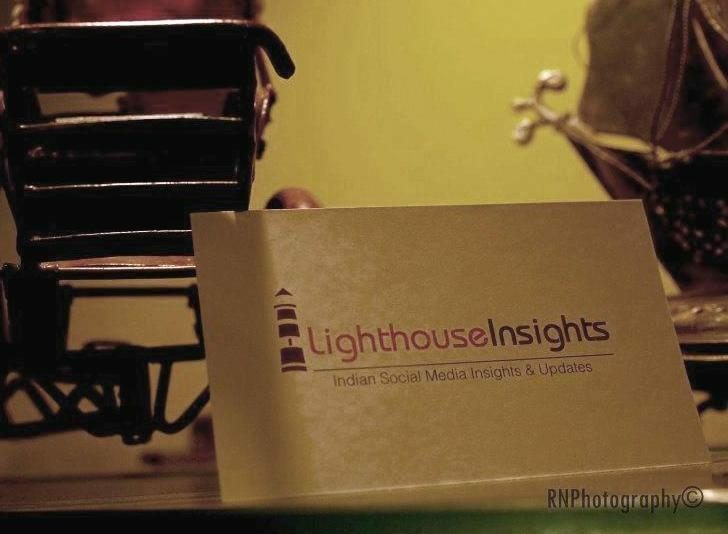 It is our endeavour to honour the best work of the year in the Indian digital and social media marketing space. In that context, the ‘LI Digital Campaign Awards 2015’ was conceived as the new and evolved avatar of ‘Best Social Media Case Studies of 2014’, our pioneering initiative to highlight all the creative campaigns of the year. I also share my personal gyaan at Life 2.0 which I rarely update but I’m quite active on Twitter (@prasantnaidu) and LinkedIn. On Instagram, I’m trying hard to show off my amateur skills in photography and cooking. An accidental blogger with a deep love for the arts in my veins, I help co-found LI following a long stint tinkering around with data analysis, coding, visual design and brand communication. Connecting the dots, I can say this journey is purely by design; LI is that home where my interest in design, tech and communication all come together. I share about the deep mysteries of my life, our universe and other unimportant stuff at my personal blog Oldfox 004, you can find me on Twitter too @oldfox004.